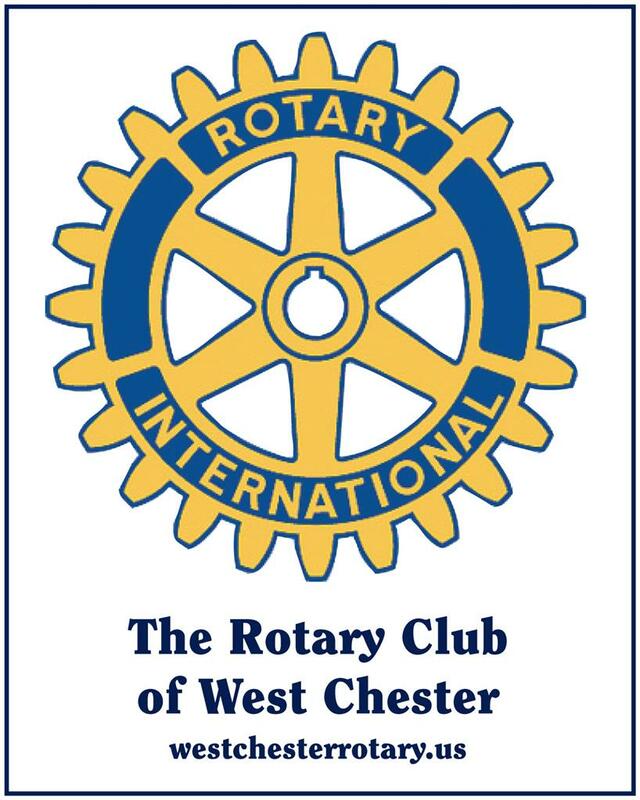 The Rotary Club of West Chester provides financial support for worthy, non-profit organizations in the Greater West Chester Community through their annual community grants program. The Community Philanthropic Committee (CPC) evaluates applications for their ability to meet humanitarian needs in our community, the quality of the program to deliver the services, and the match to the overall strategy of the club to have a broad, but meaningful impact in the community. What is the size of the grant? The basic CPC grant is in the range of $500 to $5,000 with numerous grants each year. What are the requirements for funding? The mission of the organization and purpose of the proposed grant must be to provide humanitarian services that address a community need in the greater West Chester community. Applicant must be an IRS recognized, non-profit organization. The Applicant must provide an application (as described herein) which describes the mission of the organization, the nature of the project for which funding is requested, appropriate financial information, and evidence of 501(c)3 status. The application must be submitted by someone authorized to commit the organization and who is certifying to the correctness of the information provided. Requested funding should be only for direct cost of the project and not for indirect cost, unrelated activities, fund-raising or purely religious activities. Funds are to be treated as a sacred trust to be spent as described in the application. Any material change in the nature of the project or the expenditures should be reviewed with the CPC Committee. Include in the application the name of any Rotarian who is sponsoring/supporting this project together with their role in your organization. Upon completion of the project, the CPC Committee should be informed of its completion together with an indication of whether the project goals were met. Applicants must complete and submit an Application for Funding together with supporting documentation. Supporting documents include proof of 501(c) 3 status and latest audited financial report or IRS Form 990. Be certain to use the revised application form. Note: All Applications must be sent electronically to grants@westchesterrotary.us no later than Tuesday, April 30, 2019. No paper - USPS mail applications will be accepted. Complete the fillable PDF and/or scan the requirements and submit via email.